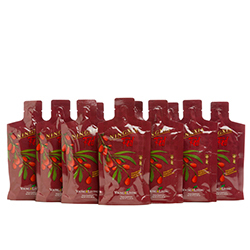 Ocotea essential oil is extracted from the stem and leaves of the ocotea tree in Ecuador, and is related to the cinnamon species. 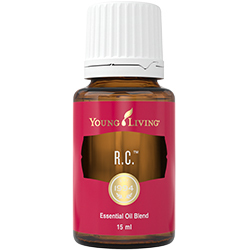 This essential oil has an aroma that is different from any common cinnamon. 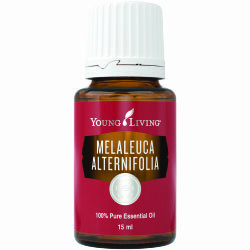 Ocotea has the highest level of alpha-humulene of any essential oil. 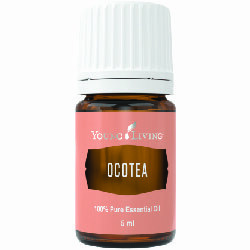 Ocotea has a complex aroma that is known for its skin-cleansing properties. 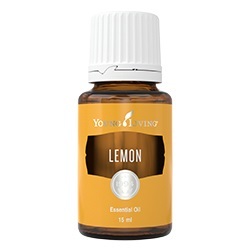 Dilute with carrier oil and apply topically.